Based on what we were briefed earlier, we were supposed to stay in Mott's office for about 6 months. But eventually, we have been in Mott's office for almost three years now! We are Ahmad, Salam and I - representing Neuformation to be in the Architecture section. 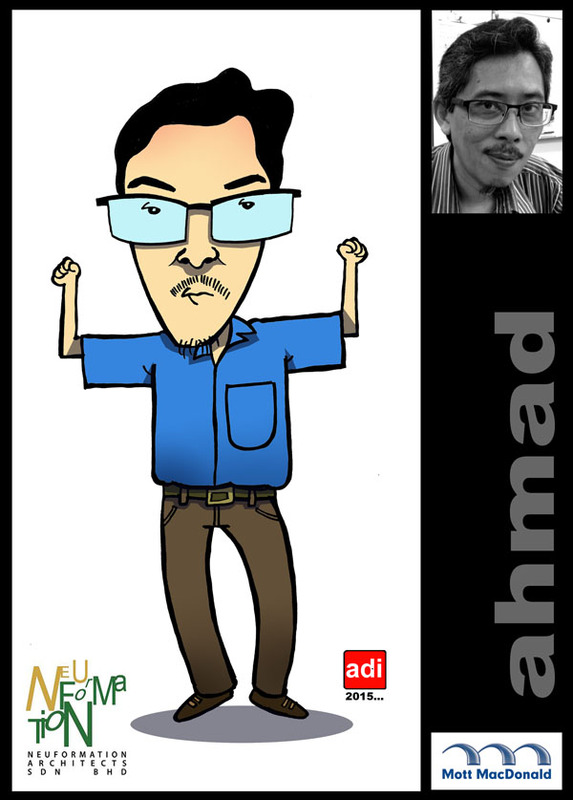 Ahmad is a senior technical coordinator. He liaises with the authorities. And produces building drawings like the rest of us. Salam is an Architect. Small in size, but not so young actually. Some, in Mott's office call him by the name of Salang. But Salam doesn't mind. 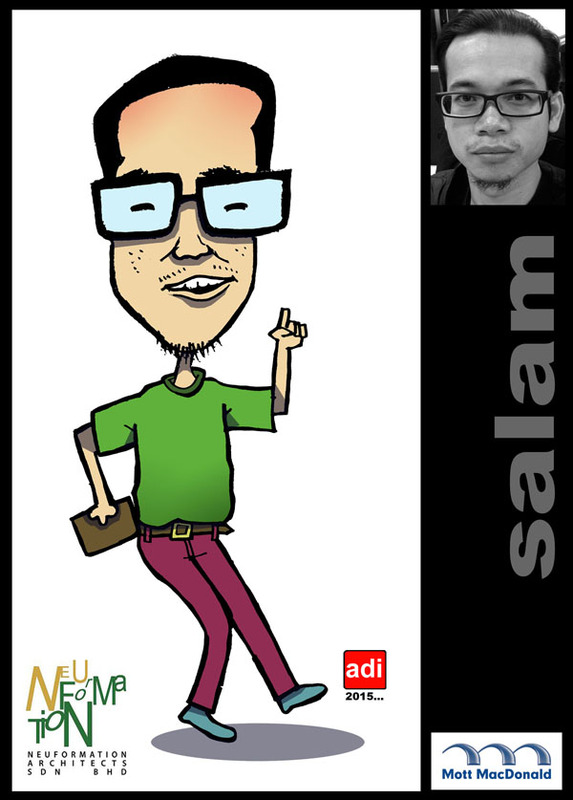 Because back home in Terengganu, everyone calls Salam, Salang. (I think). Aku sudah pun separuh abad!